Spaceship Entertainment finally released the visual for the highly anticipated music video by “Burnaboy” titled “ROCKSTAR”. The video is quite enthralling. Watch and Share!! Naija rapper “PHYNO” a.k.a “The Man of the Year” has released the visual for his monster hit song titled “O Set” which music duo “P-Square”. We have seen a stunning video for the hit cracker “Parcel“. 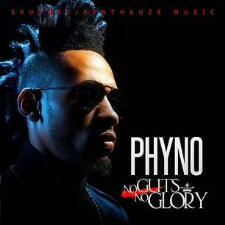 Relentless effort from the Sputnet/Pent-Hauz front man Phyno graced the big screens with yet another bang. Here is another new track from PHYNO titled Chukwu Na Enye featuring Omawumi. The track is lifted Off Phyno’s NGNG Album. The Hypertek Main man has just released a brand new video for “Dance in the Rain”. 2face has dominated the music industry for years and continues to push creative boundaries at home and abroad. “Dance in the Rain” is one of his most popular songs off his AWAY AND BEYOND PLUS album. YBNL unleash another YBNL street army “VIKTOH”. 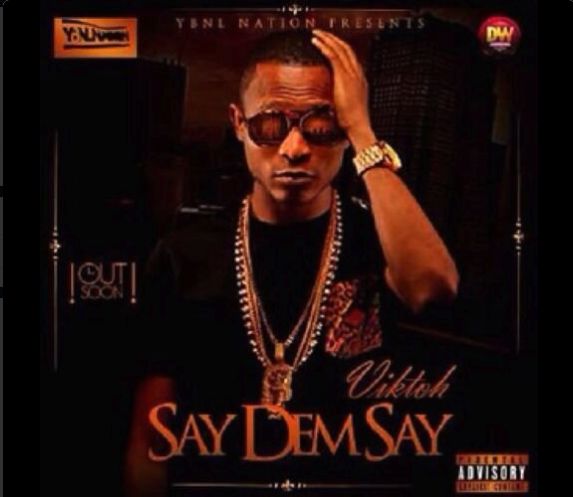 Olamide’s Record Label release a Debut Single for label mate Viktoh on his new track titled “Say Dem Say”. 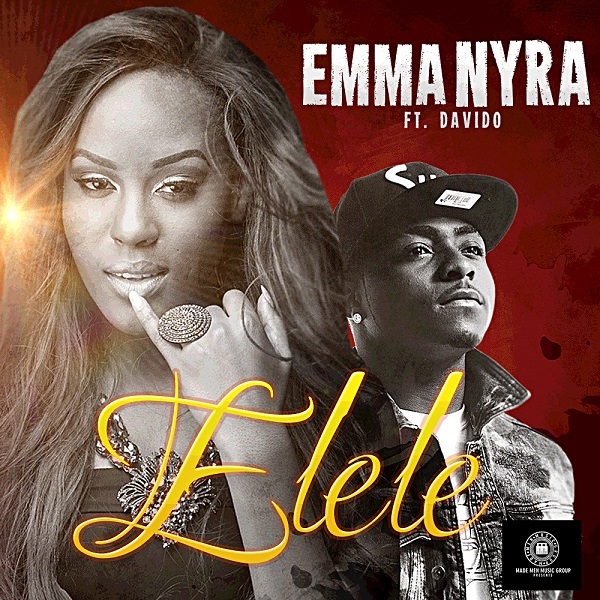 MMG’s first lady Emma Nyra enlisted the producer/artiste to create her new single titled “Elele” featuring the “Skelewu” cronner Davido. “ELELE” is definitely her strongest single yet. Listen and tell us what you think. Reminisce aka ‘alaga ibile‘ as just released the visual to his hot track “TURN IT AROUND” featuring SOSSICK, Directed by Jassy Generation; the video is off his Album ‘Alaga Ibile. reminisce releases this video prior to the huge success of “Daddy” ft. Davido. 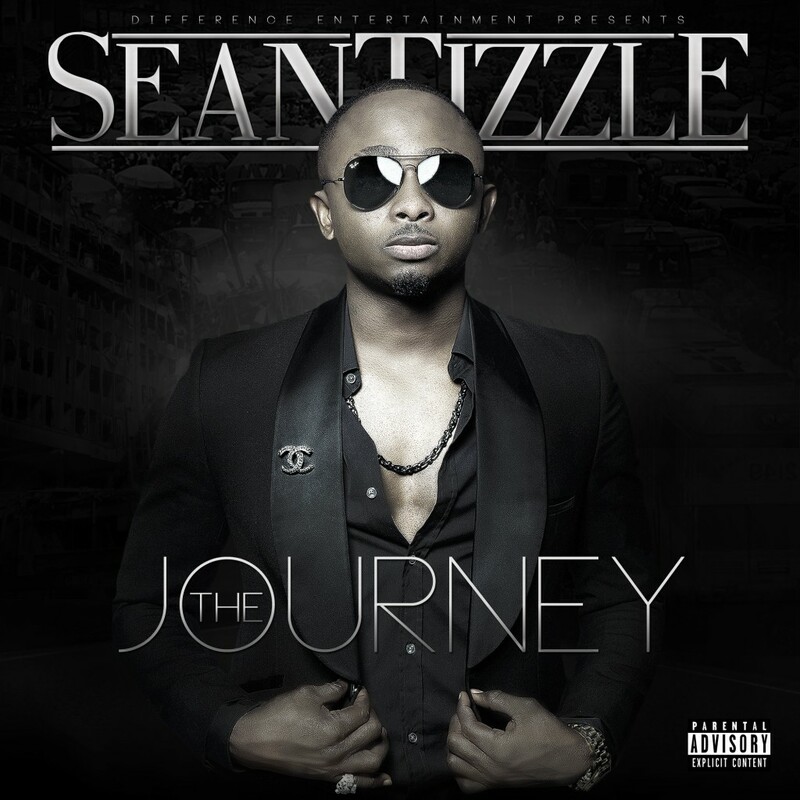 Download nd enjoy!